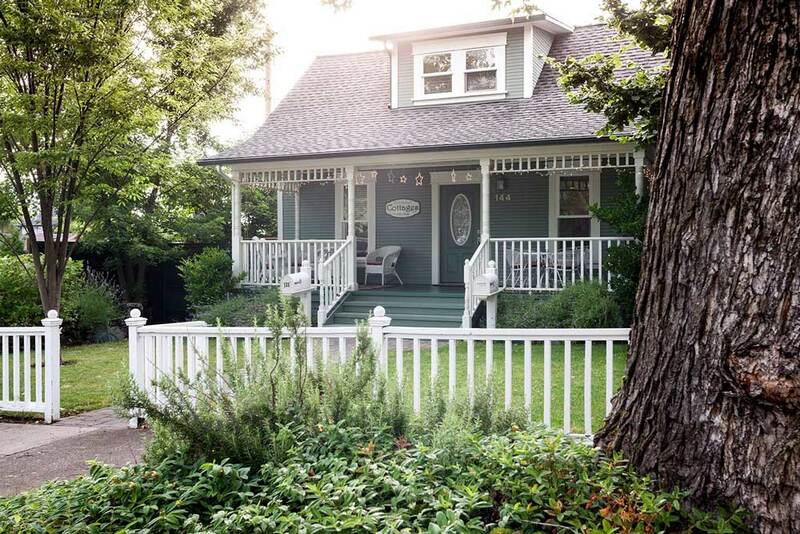 A minimum stay at Second Street Cottages is two nights. Occasionally we can accommodate a one night stay request – please call to ask about availability. CANCELLATIONS: A full refund, less a $50 cancellation fee, will be provided for cancellations (cancellations must be submitted in writing) 60 days prior to arrival. If less than 60 days prior to arrival, all monies will be forfeited, unless rooms can be re-rented for the entire duration of the reservation. Please note there are NO PETS and NO SMOKING allowed in or on the property. Additional fees will result in the event that pets and/or smoking occur on the property. All rates are based on four person occupancy.